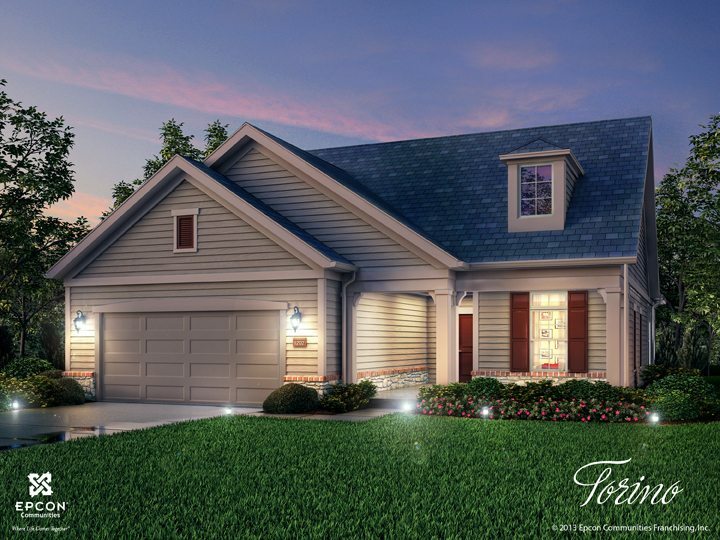 A residential lifestyle community located 10 miles east of Knoxville. Our commitment to excellence shines first and foremost from our celebrated homes. Each model is carefully designed with exquisite attention to detail and uncompromising standards. From state-of-the-art open floor plans to luxurious kitchens to versatile room arrangements, Epcon homes are the perfect places to entertain friends, spend quality time with family, and cherish everyday comforts. Each Epcon home is a valued member of a thriving community filled with friendly neighbors and engaging amenities. Whether residents choose to relax by the swimming pool, get energized at the fitness center, meet up with friends in the clubhouse, or explore the walking trails available in many communities, it’s easy to get away without going far. And with local shopping, dining, and entertainment options located nearby, Epcon communities could not be any more convenient. Ultimately, our belief in hassle-free, comfort-rich living experiences governs everything we do. Why? Because we believe that our residents have worked hard to earn that quality of life. That’s why our communities are meticulously cared for by a professionally managed association. They worry about the details so our residents don’t have to and can instead live the good life.